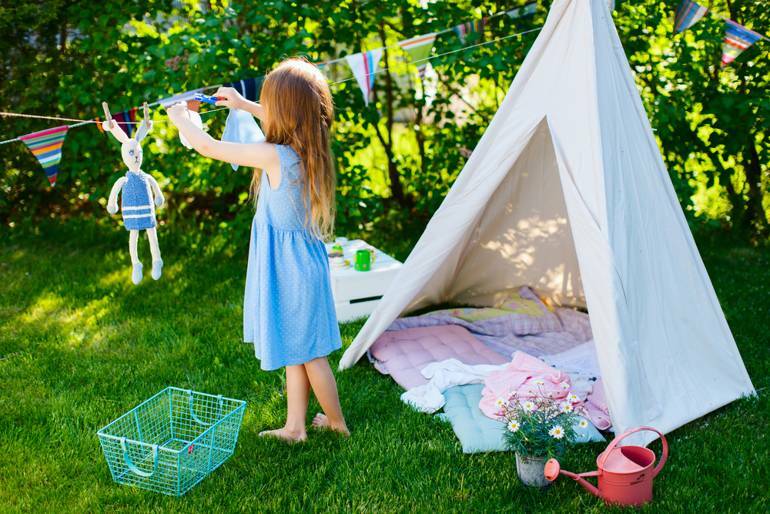 If you can’t get enough of the glorious sunshine we’ve been graced with in the UK at the moment and want to make the most of it in your back garden, there’s never been a better time to give your yard space a bit of a makeover. 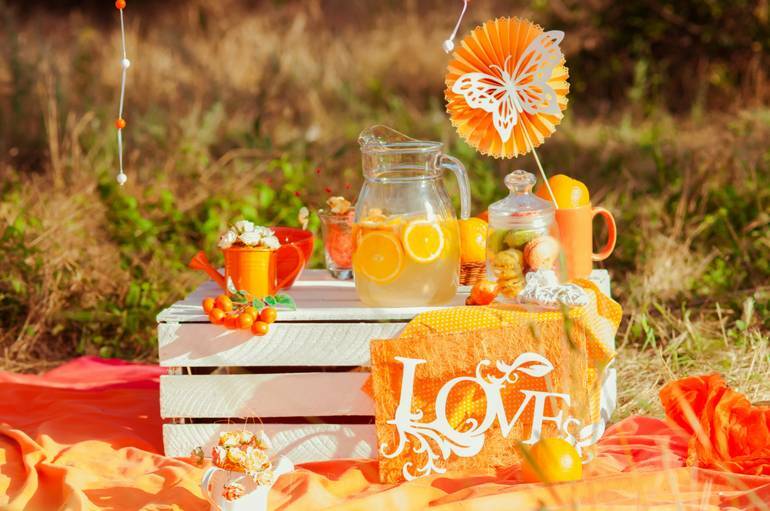 If a complete re-haul isn’t quite on the cards, we’ve come up with a few ideas for easy garden projects that you can even DIY this summery season. Palettes are the ultimate go-to tool for keen crafters as they’re so easy to come across and can be used in such a wide range of projects. We love the idea of using them as tables (and even chairs!) in your back garden during the summer, as they create the perfect rustic and simple solution for that much-needed seating space. Experiment with layering them and stacking them, and painting them a range of colours to suit your tastes. 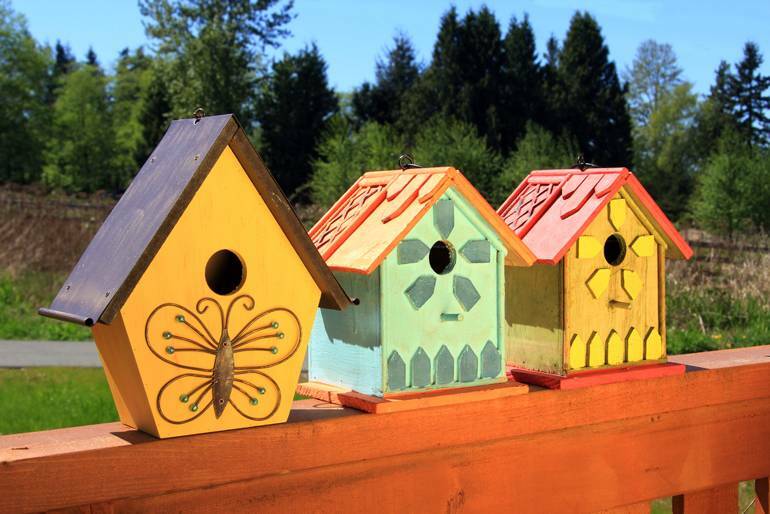 A great one the kids can get involved with on those long summer days during the holidays is to make (or buy) a few plain and simple bird boxes and have them help you decorate them to make some really lovely and unique wildlife-friendly ornaments. You could suspend them from trees or branches, or attach them to walls or fences. There’s arguably nothing more idyllic than the idea of lazing the warm days away in a hammock with an ice cold glass of pink lemonade whilst you escape in a good book. 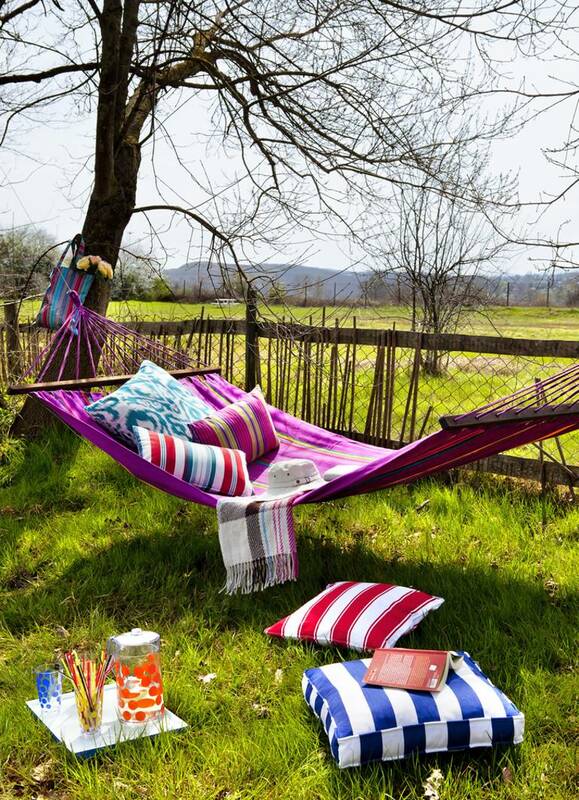 You can even make your own hammock following simple online tutorials too. Only problem is, the whole family will want one! If you’d like to give your garden a new lease of life with actual plants and wildlife, a plant boxer is perfect and they’re surprisingly easy to make, too. Check out this tutorial which gives step-by-step guides. 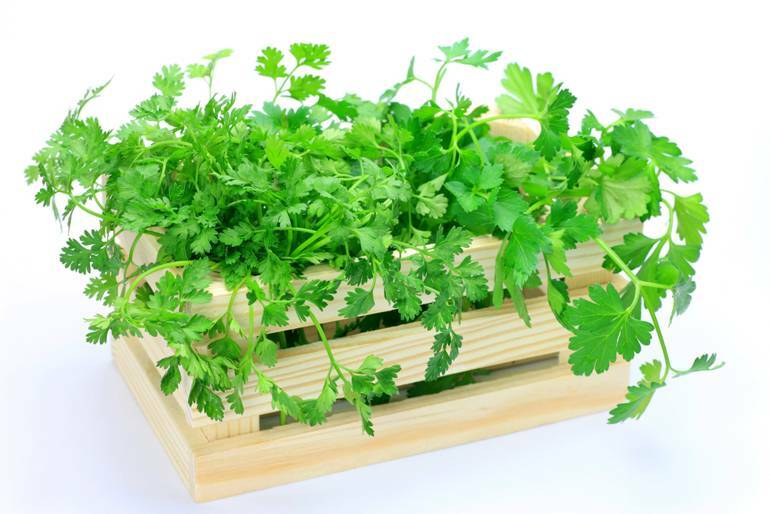 You can grow berries or fruits in them if plants or herbs don’t take your fancy. Another one the little ones will go crazy for is creating them a little fort or tipi. We particularly love this example complete with tutorial. It’ll be perfect for when they have friends over and you’re aiming to keep the mess out of the house! 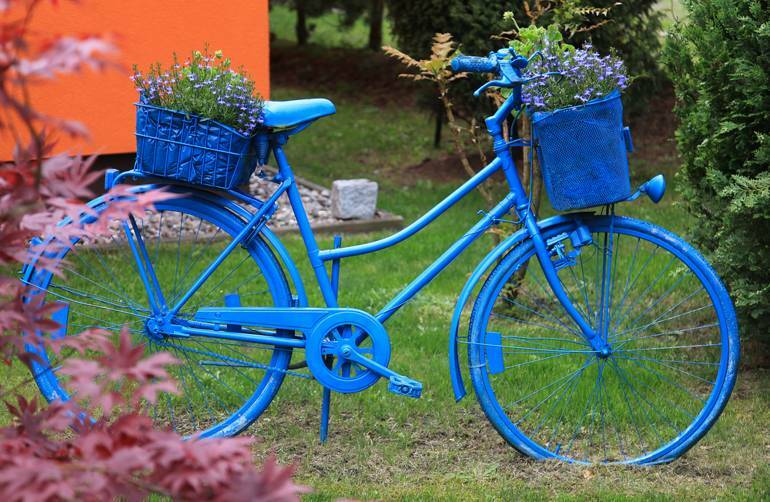 To achieve a truly unique and interesting garden ornament, you have to think outside the box, and we think this one is one of the most out-of-the-box ideas out there! If you have an old bicycle that has seen better days but you can’t bring yourself to get rid of it, don’t! 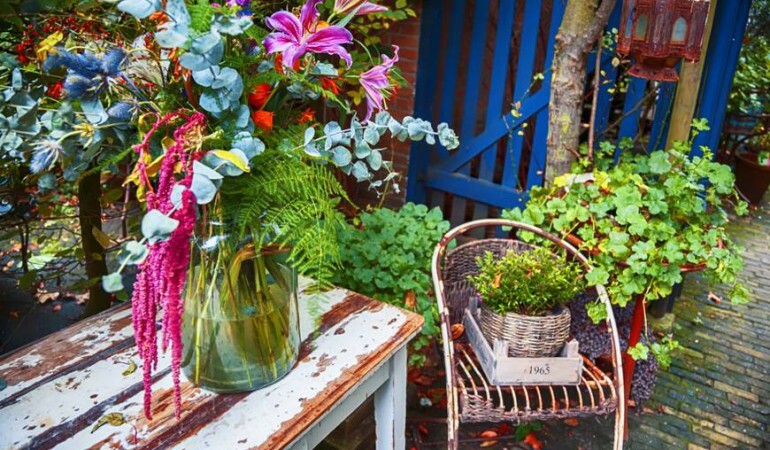 Upcycle it by painting the whole thing a statement colour and adding plants to the basket. Giving the planting trims a makeover is a great way to transform the feel of the garden without having to actually do too much. We love the example above which alternates small pebbles and larger stones for a rustic feel whilst still being minimal and classic. 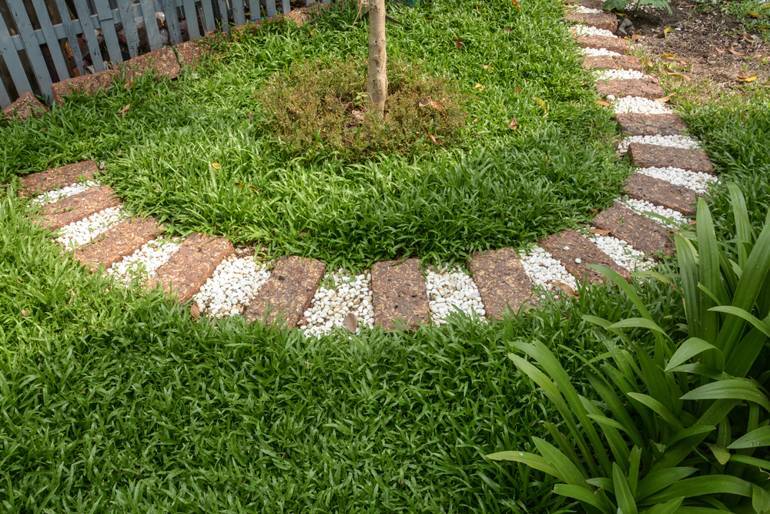 You could also use this technique to make new garden paths. 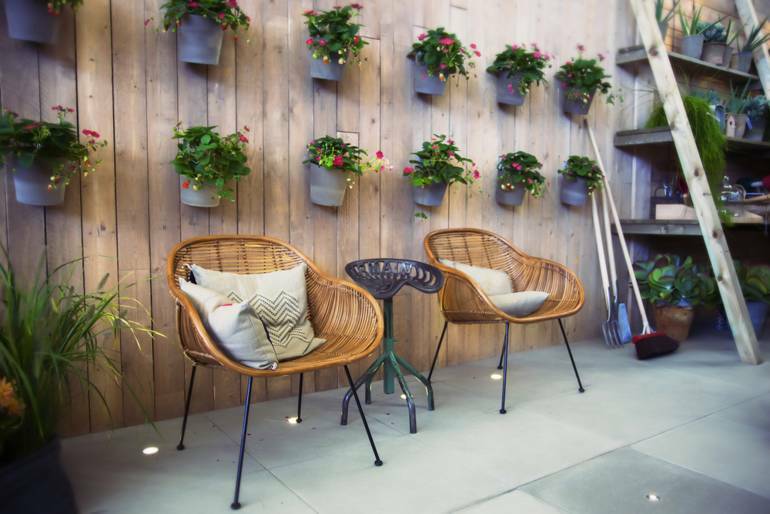 The perfect solution if you’re strapped for floor space in your garden is to embark in a DIY garden project that utilises any wall or fence space you have. Arrange pots, jars and tins up a wall and fill them with pretty flowers or things like herbs which will also make the area smell amazing!